Unfortunately at this point, it is a familiar story: despite having a long and notable history, U.S. manufacturing has lost considerable market share over the last 30 years. And while the sector’s total influence on the US economy has decreased, it is often overlooked that manufacturing remains a vital contributor to our nation’s economy and workforce. What Does “Made in USA” Mean Today? According to the Federal Trade Commission (FTC), a Made in USA product claim means that all significant parts and processing that go into the product are of US origin. 2 That is, the product was last processed in a US factory location and the product should contain no (or negligible) foreign content. 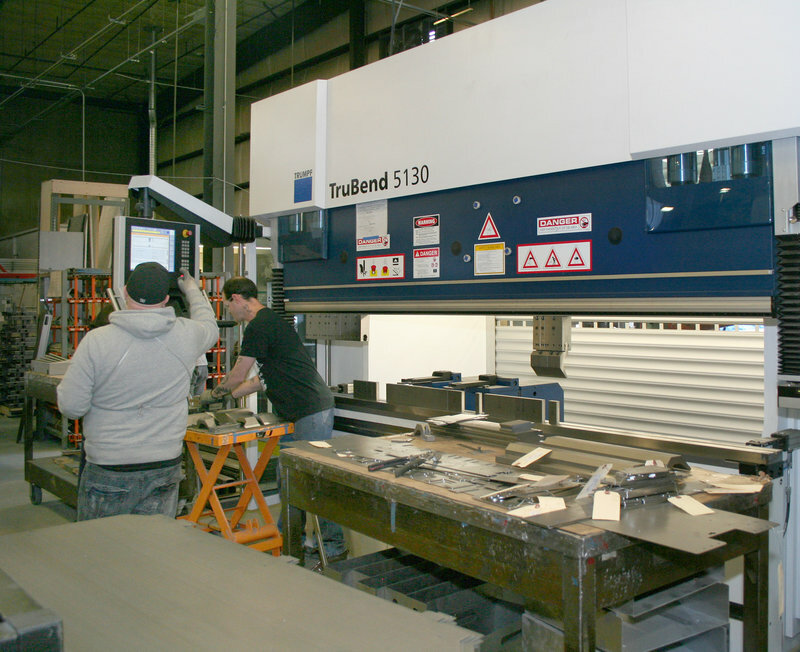 This trend toward outsourcing means that many manufacturers are in the business of assembling pre-fabricated or semi-fabricated components rather than beginning with raw materials. And while every approach has purported advantages, owning as much of the manufacturing process as possible, also known as “vertical integration,” delivers substantial benefits from cost, design, operational efficiency, and quality perspectives. These quality and efficiency advantages run even deeper when you consider the reduction in operational wastes such as transit and down that results when parties are aligned within the same organization, or physically under the same roof. For instance, when product designers and engineers are housed in the same facility as the operators and equipment responsible for the finished product, they can understand processes and materials in greater depth, communicate more efficiently and address issues with greater agility. It is possible to extend the benefits to product quality and operational efficiency even further with a regional supply chain. Regional sourcing leverages readily available resources, yields shorter lead times and helps local vendors compete and grow. Domestically available materials are more likely to be produced by US manufacturers, and supporting them keeps the economy and product quality strong. Maintaining strong local supply chains also minimizes costs and emissions associated with ocean and truck transit. 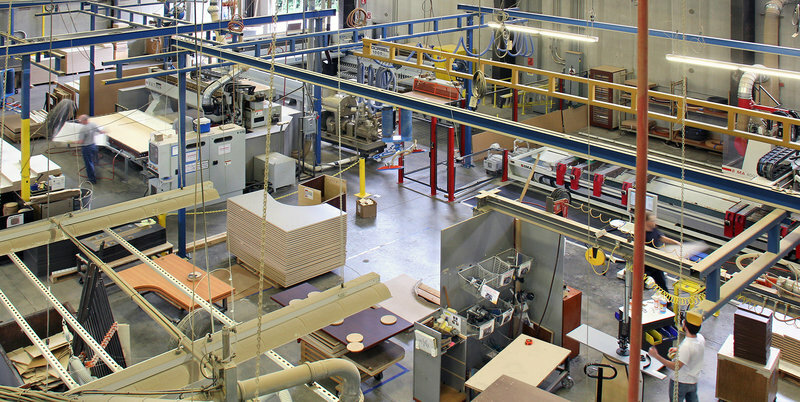 In keeping with our fifty-year heritage as a Northwest furniture manufacturer, we proudly manufacture in Poulsbo, WA using technologies that rival the best. 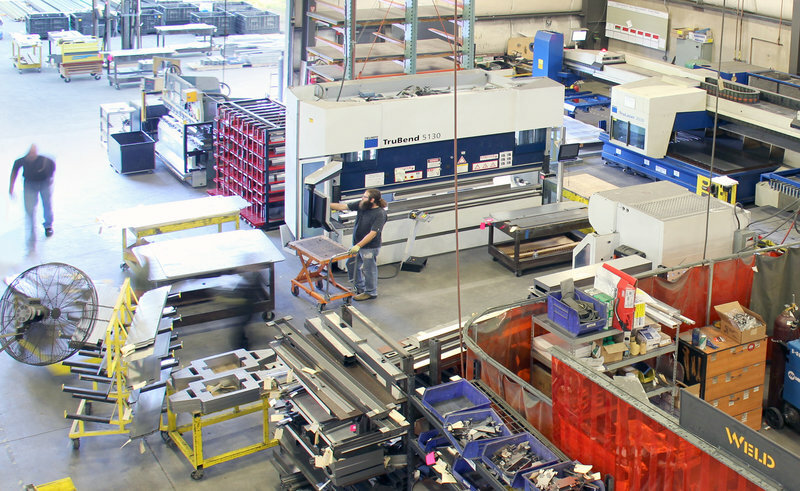 Our 80,000 square feet of factory space houses innovative steel and wood manufacturing technologies. This facility is also home to product designers, manufacturing engineers, sales, customer service, marketing, operations and production staff. Our centralized factory and administrative operations provide nearly 200 local jobs and has injected over $1M into the local economy in the form of annual profit sharing dividends. Manufacturing in the USA, or as we like to say, our commitment to "building it here" is instrumental to our success as a business. It is what allows us to deliver a distinctive product we can be proud of; it also supports our local and domestic economy, keeps our environmental footprint in check, and enhances the quality of our products and services. We also take advantages of the many benefits of a regional supply chain, which includes operational efficiencies, enhanced product quality, a smaller environmental footprint, and lends economic support to our region’s manufacturers. Vertical Integration from Watson on Vimeo.